Enrique Iglesias & Pitbull Rock Boston! Enrique Iglesias and Pitbull took over the TD Garden tonight in Boston, MA for the sixth show on the second leg of the Enrique Iglesias & Pitbull Live! Tour! 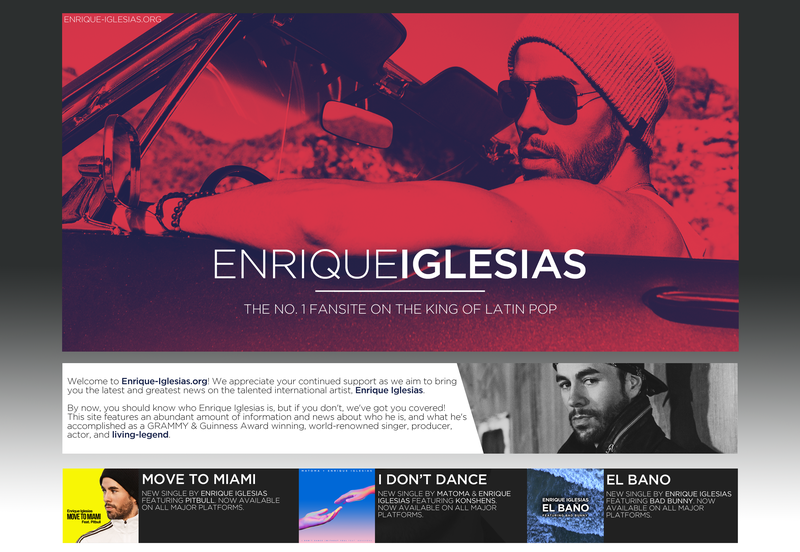 ← Enrique Iglesias & Pitbull Bring Co-Headlining Tour to Newark!